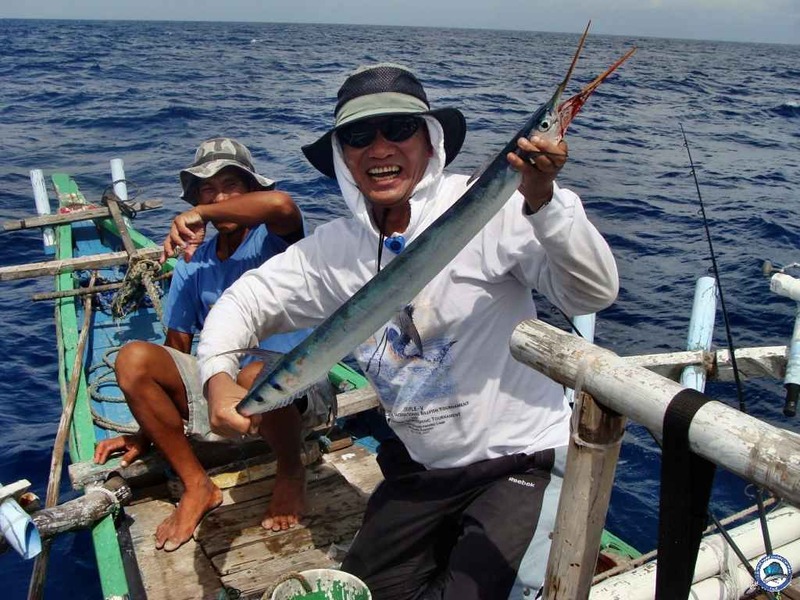 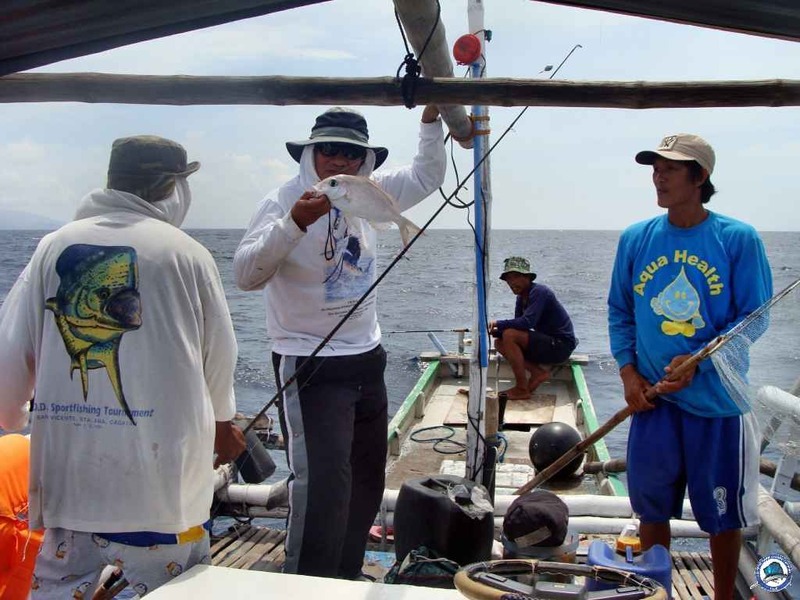 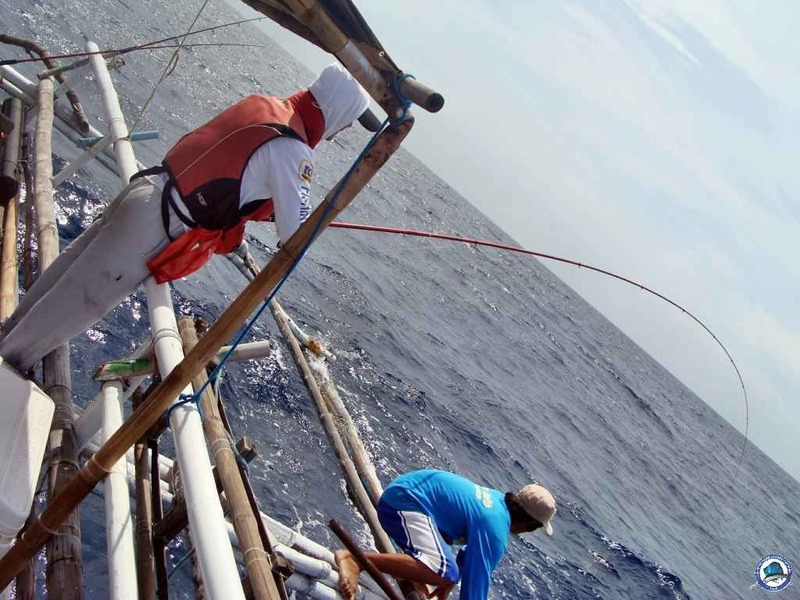 MANILA, Philippines - The tandem of Ton Castillo and Jing Cochon topped the recent eighth International Billfish Tournament of the Philippine Game Fishing Foundation (PGFF) held at the Don Andres Soriano Fishing Camp in San Vicente, Sta. 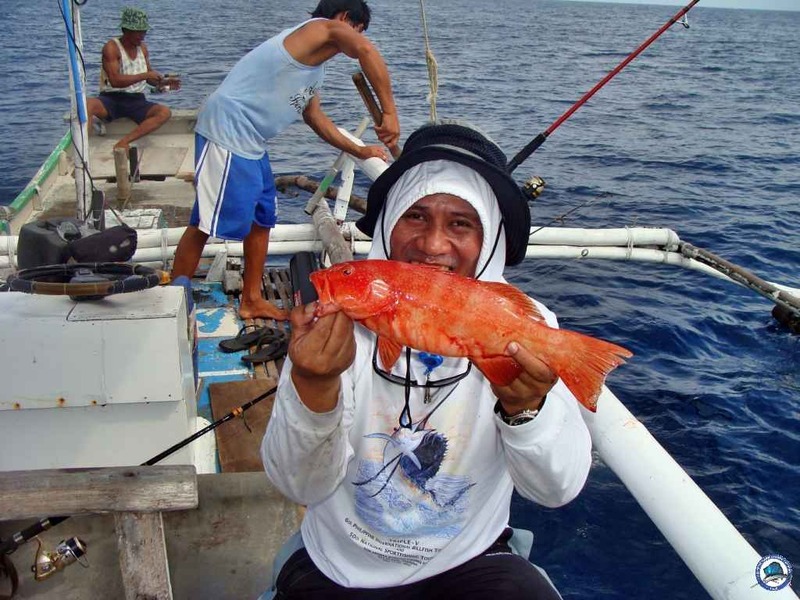 Ana, Cagayan. 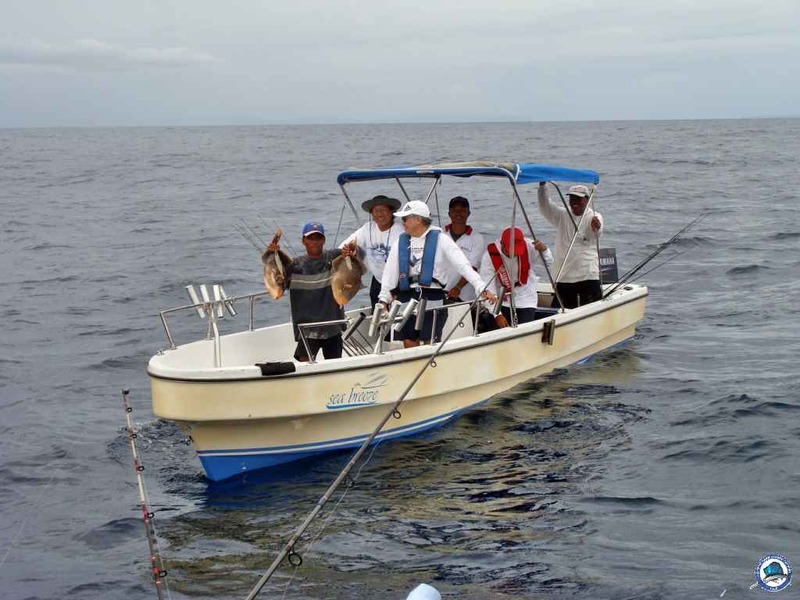 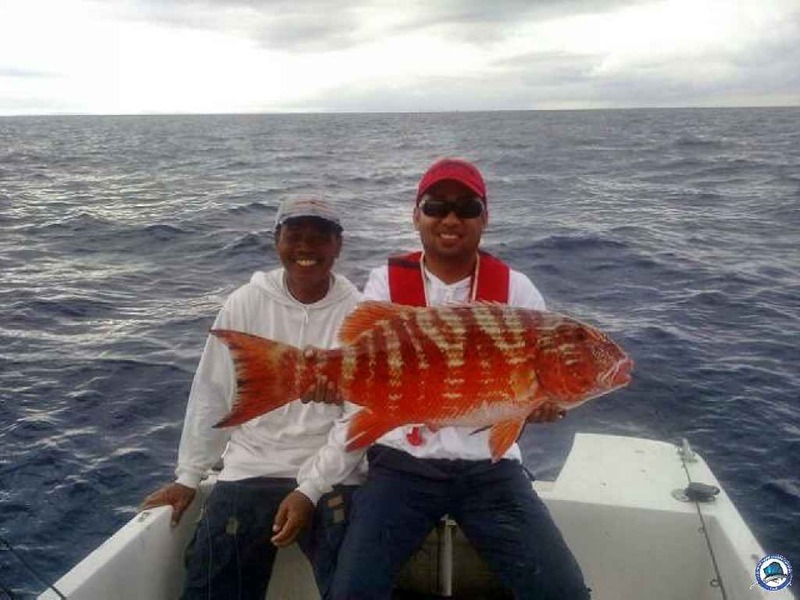 Castillo and Cochon beat Taiwanese nationals Chuang, Chi-Ming and Lin, Hsien-Neng during the four-day tournament participated in by 32 local and foreign anglers. 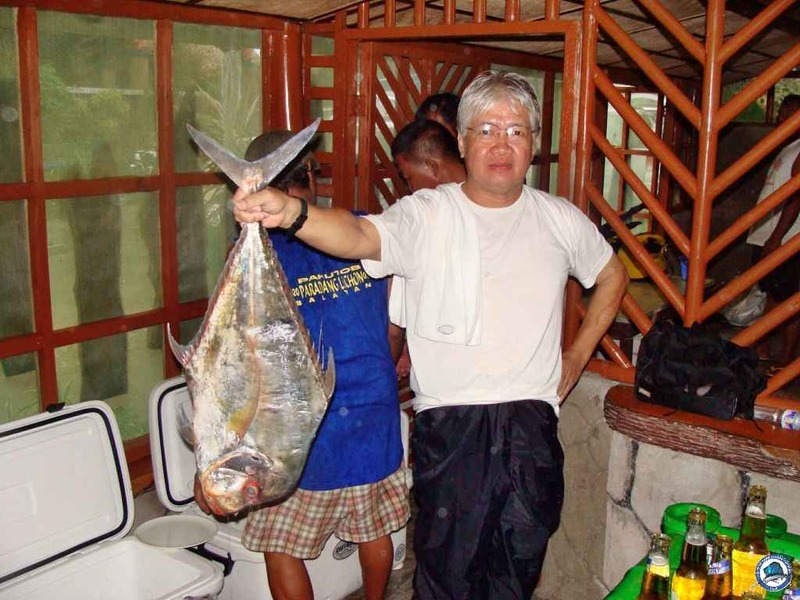 Insurance executive and former PGFF president Tony Espejo was third. 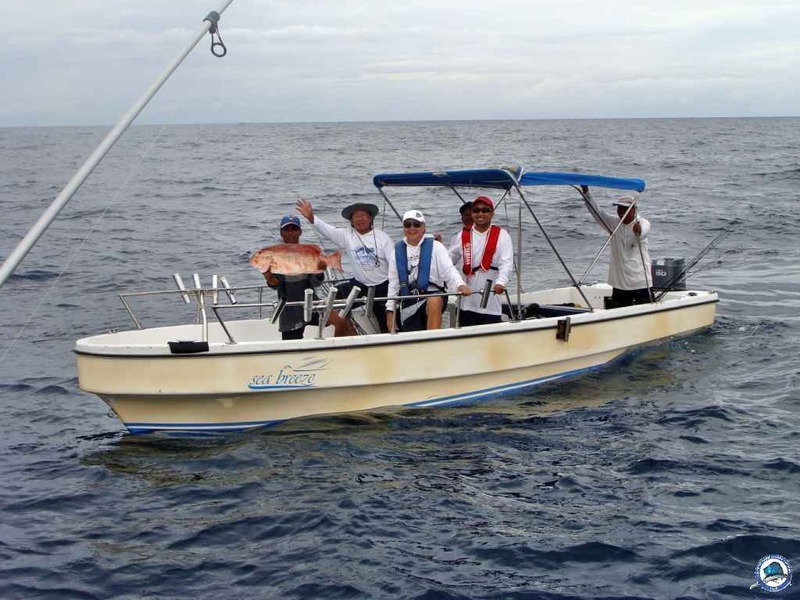 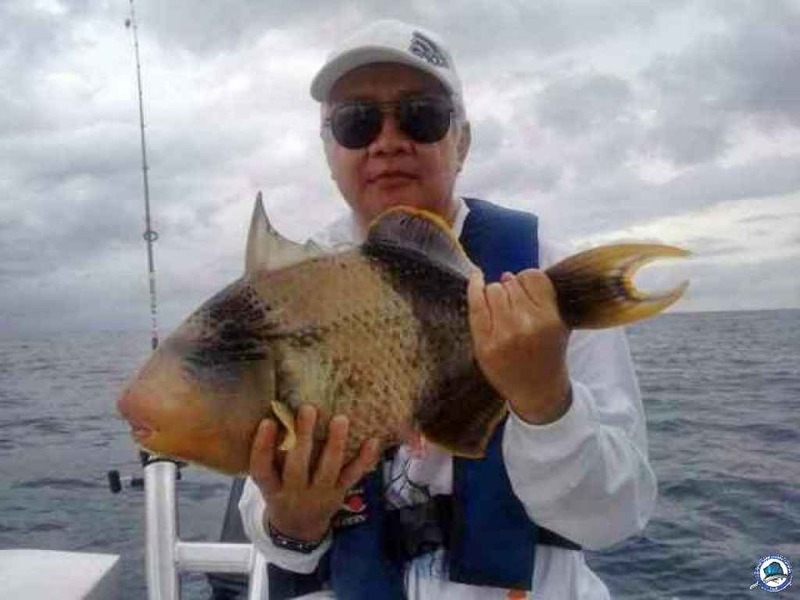 Frank Kuan, of Taiwan Heavy Duty Sportsfishing Association caught the largest sailfish. 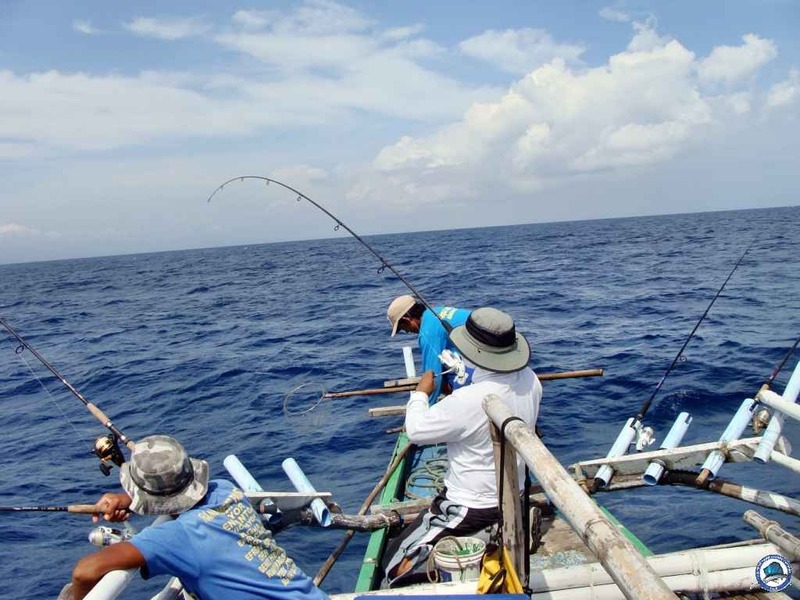 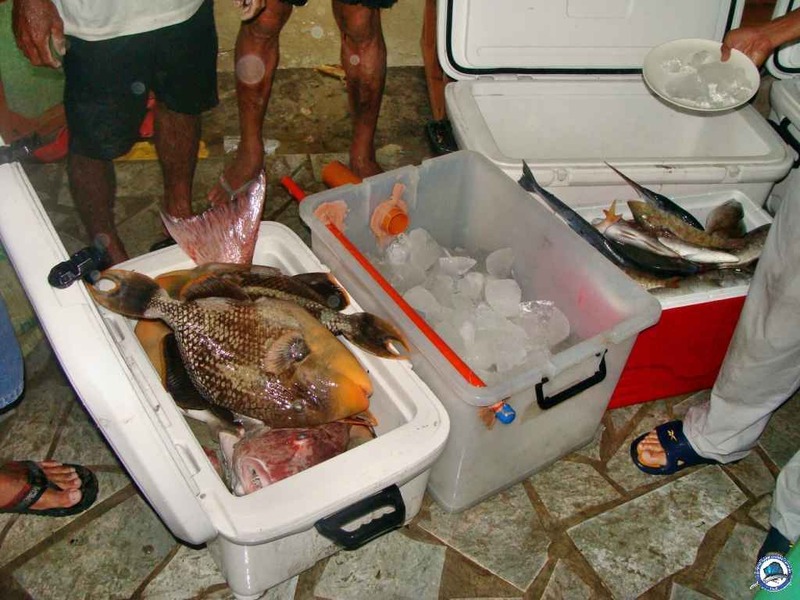 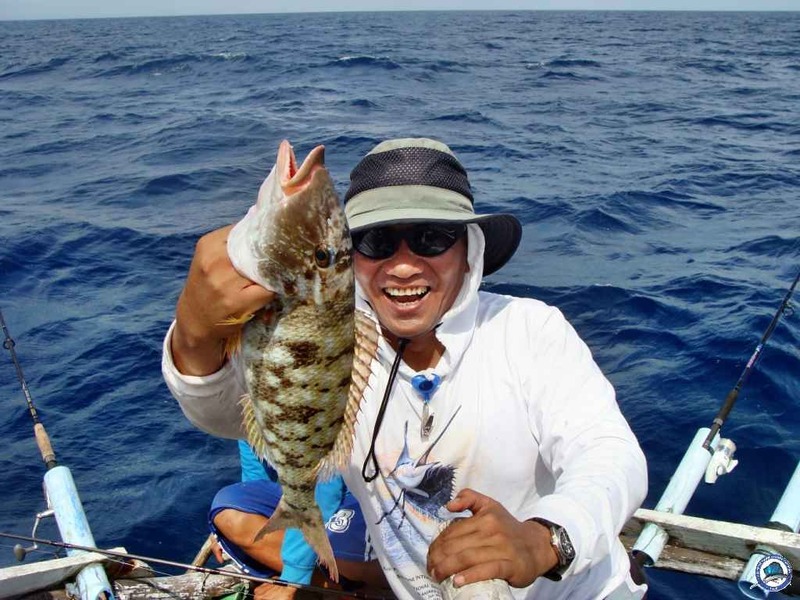 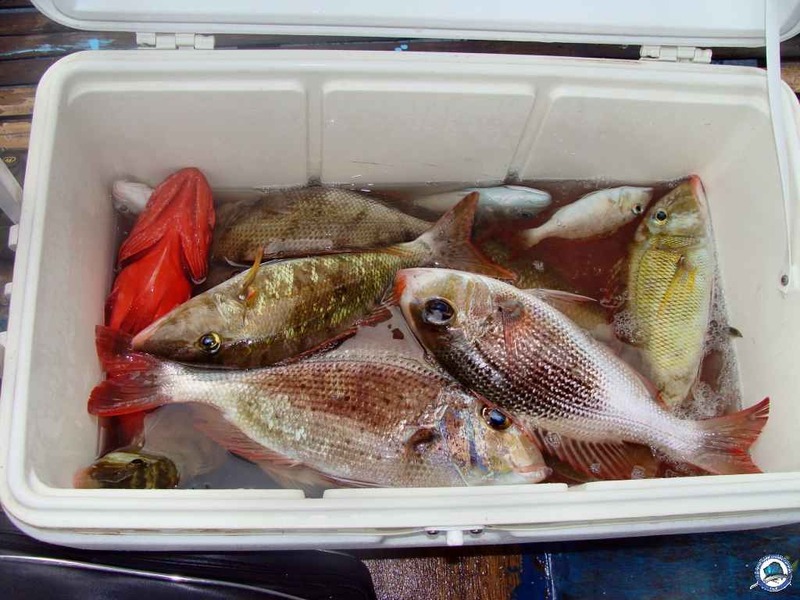 Espejo emerged as champion in the Triple V - 52nd Sportsfishing Tournament also held at the fishing camp in Cagayan, simultaneously with the international event. 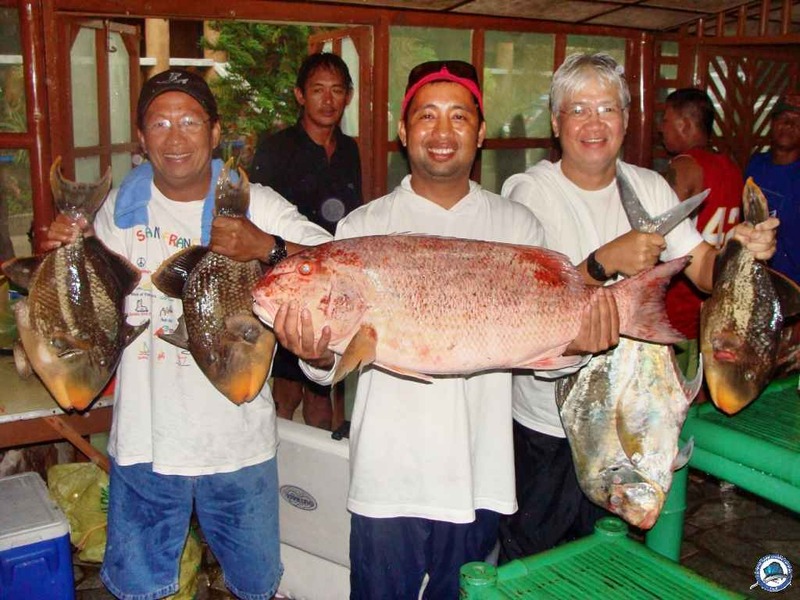 Espejo edged the partner of PGFF president Bong Nery and businessman Stewart Chongson while Cochon and Castillo placed third.